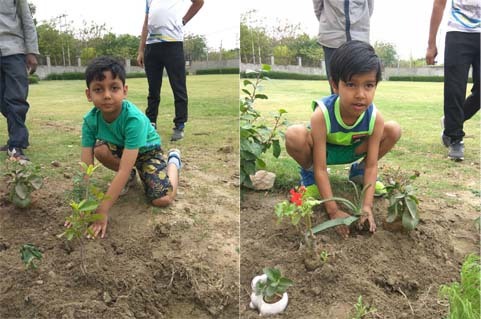 Students of KRM world school, greater noida celebrated the Earth Day with little ones planting a sapling each. 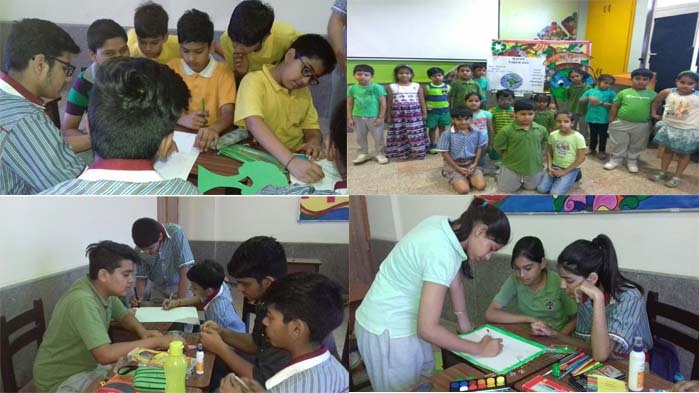 A special assembly with the message on environmental conservation marked the day. 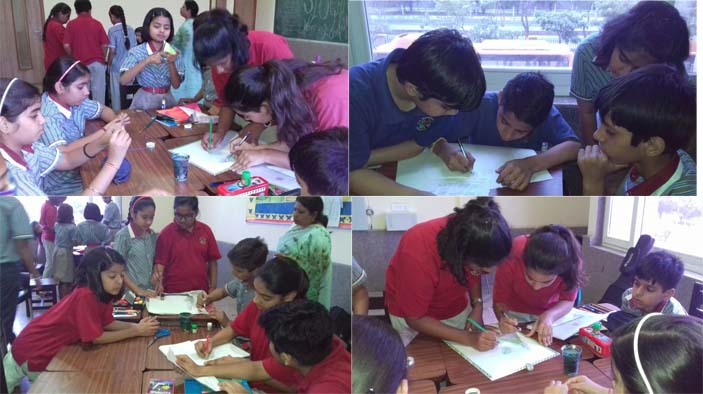 Also organised were slogan writing competition alongside many other class activities .